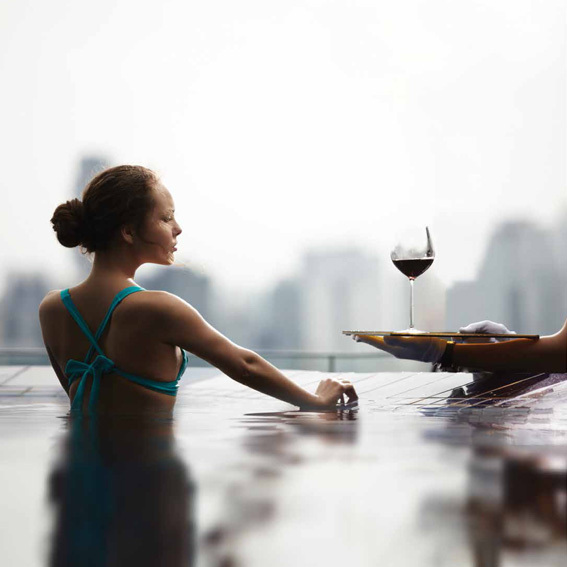 Enjoy a lifestyle studded with privileges such as an exclusive lounge, sports facilities and the world’s leading concierge service – Quintessentially. 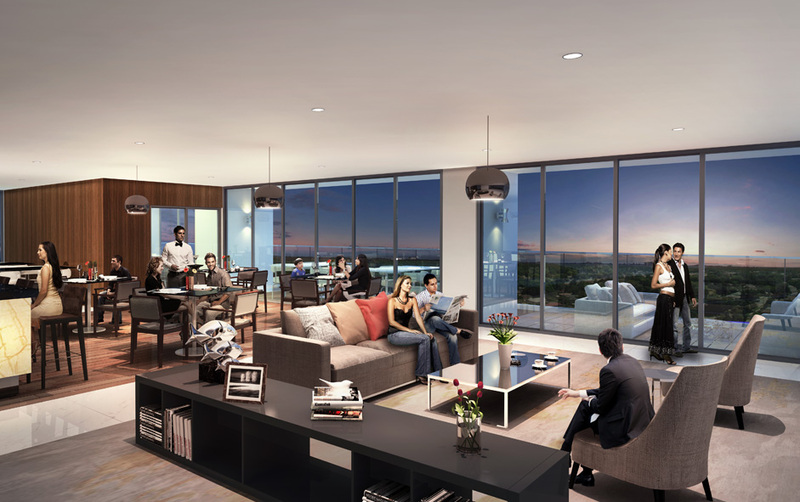 Experience the heights of luxury with the 2-acre Sky Deck on the 11th floor. 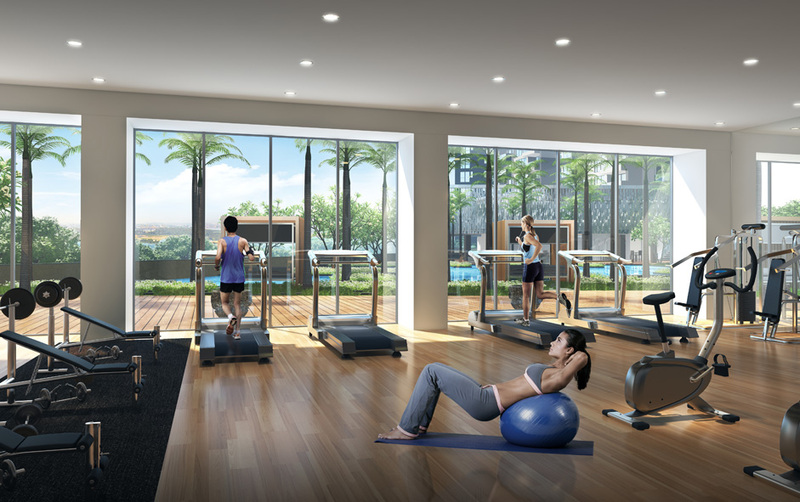 Below, at the Central Courtyard, the Club features a premium spa, gym, retail space and sports facilities. 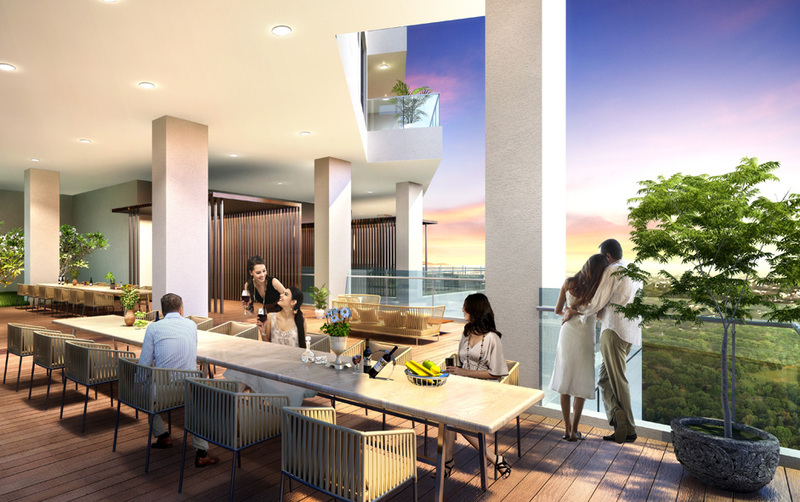 Embassy Lake Terraces offers a host of other amenities that are designed to make it a world in itself. Like the stunning roof-top dining lounge on the 21st floor, jogging trail, walk-in aviary, paw park, children’s playground, water bodies and much more. 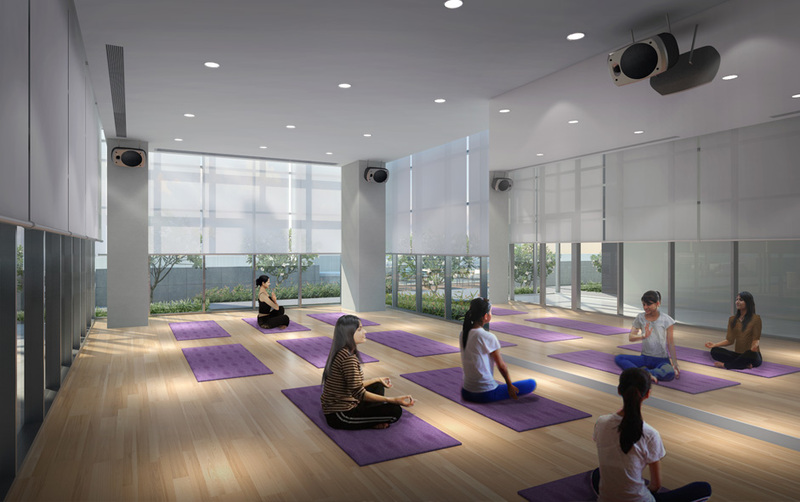 For sports enthusiasts there are cricket nets, tennis and badminton courts, a skating rink, putting green and many more amenities for residents to relax and unwind. Quintessentially, the world’s leading concierge service, provides unparalleled lifestyle services 24 hours a day, 365 days a year. Based out of Soho, London, with over 60 offices worldwide, Quintessentially provides “access to the inaccessible” services. For residents at Embassy Lake Terraces, Quintessentially presents an exclusive opportunity to enjoy a collection of luxury goods, services, treats and assistance, that will make a difference to every day living. ‘WAYS’ is a new offering by Embassy Services that provides a host of services to keep your home running smoothly and hassle-free. A one-stop service that goes beyond property management to explore new, intuitive ways to create an exceptional residential experience. 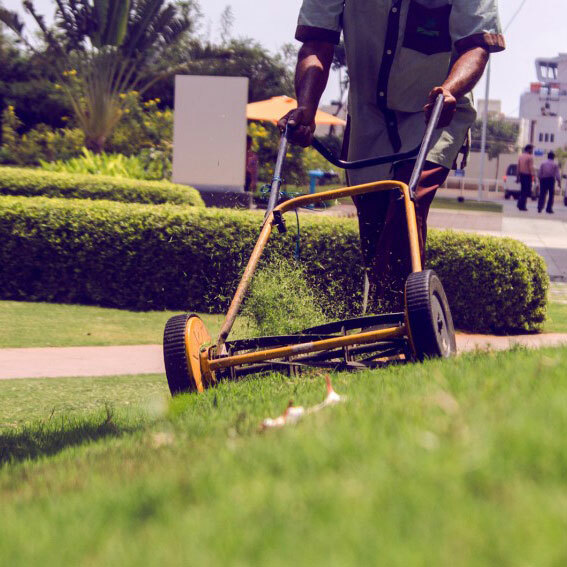 ‘WAYS’ has a team of professionals that provide comprehensive condominium maintenance services that include plumbing, electrical, pest-control, deep-cleaning and any other value-added services, that are customised to the needs of residents. To find ‘WAYS’, there is no need to call or register. Residents can simply download and connect through an App, whenever and wherever. 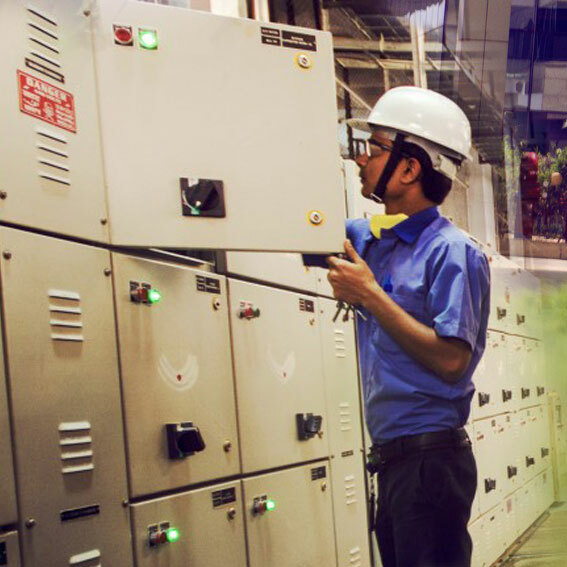 Whatever the service, we’ll find ways to ensure worry-free living. 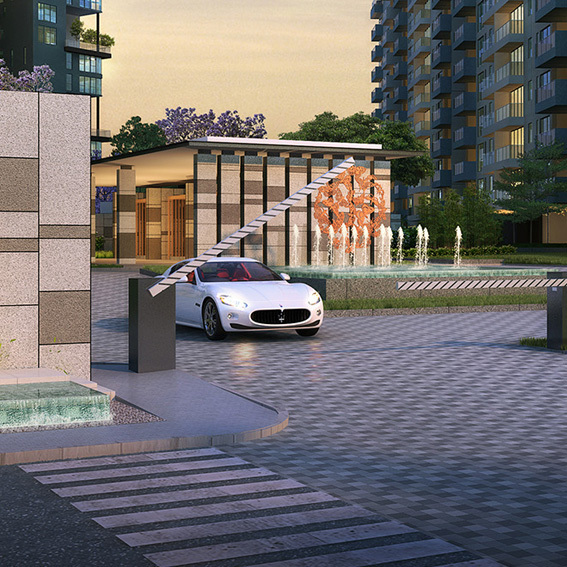 Security at Embassy Lake Terraces is state-of-the-art and designed to be comprehensive. Trained personnel provide the community with multi-level security. A gated entry system checks and monitors the arrival and departure of visitors while the entry from the main lobby is restricted with a swipe card. The property is also equipped with the latest fire fighting equipment, gas leak detectors and helipads for emergency evacuation. At Embassy, we believe our relationship begins with your investment in an Embassy property. The commitment to the long-term is validated in the professional property management provided by Embassy Services, which will ensure that capital and rental values are continuously enhanced over the years. The scope of services span various aspects including security, housekeeping, equipment maintenance, pest control, landscaping and insurance. In short, the promise of a worry-free lifestyle investment.